Mezuzah Placement - a blessing for your home and family. End of Life - hospice, consultation, funeral/burial arrangements & service, Shiva, Kaddish service, unveilings. "Mitzvah" means "commandment". A mitzvah is one of the 613 Divine instructions to the Jew contained in the Torah. The word also means "connection": a deed that connects the human being who performs it with G-d, who commanded it. 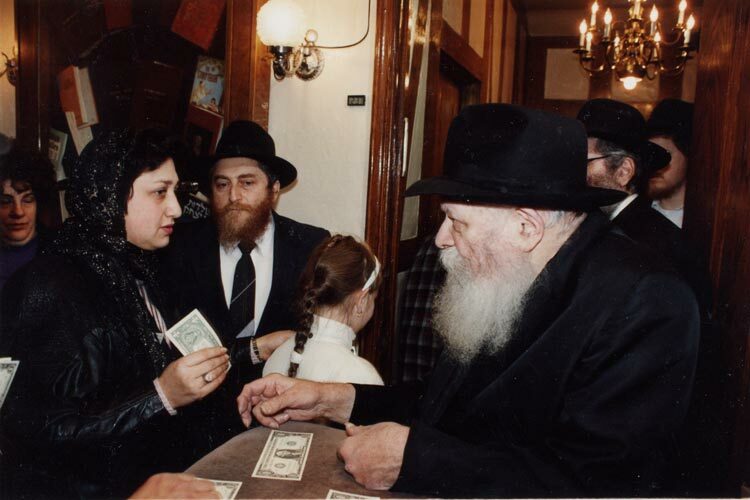 Before the Rebbe's "mitzvah campaign", the mitzvah was a private deed, performed by the "religious" Jew at home or in the synagogue. 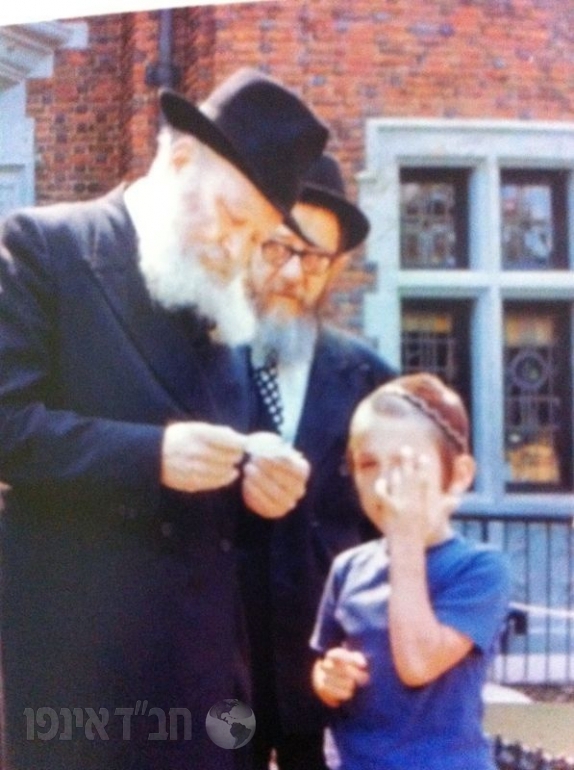 So it was only natural that the Rebbe's mitzvah campaign, initiated in the late 60s and early 70s, raised many an eyebrow: "Tefillin on a hippie?" "What's the point of doing one mitzvah on the way to lunch in a non-kosher restaurant?" Mitzvot were then seen as the details that made up a religious Jew's lifestyle -- pointless when not part of the whole package. 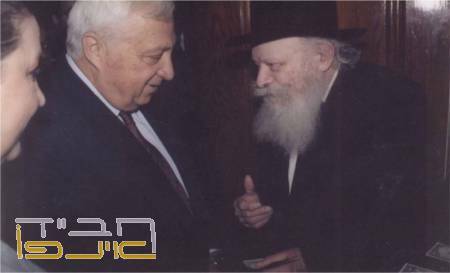 The Rebbe saw things differently. As a connection between man and G-d, as a bridge between Creator and creation, a mitzvah is a deed of cosmic significance, a deed of infinite value unto itself. 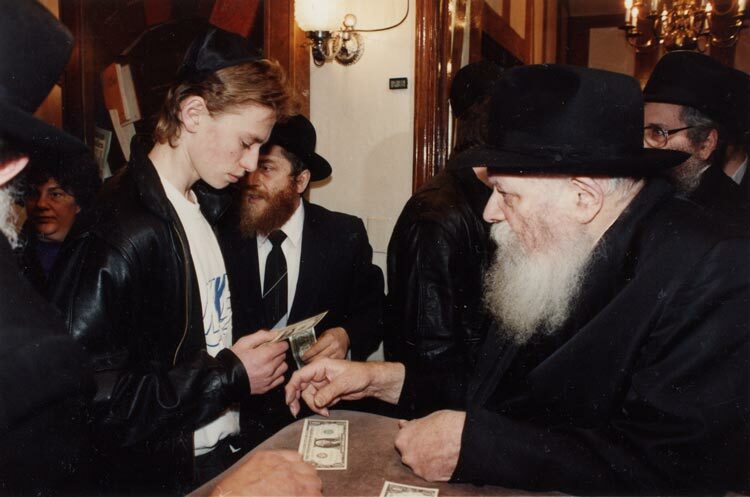 Citing Maimonides, the Rebbe repeated time and again: a single person performing a single mitzvah could be the deed that tips the scales and brings redemption to the entire world and all of creation. 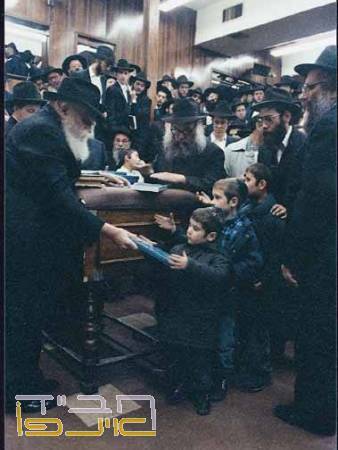 So the Rebbe issued a call to every Jew: Even if you are not fully committed to a Torah life, do something. Begin with a mitzvah -- any mitzvah; its value will not be diminished by the fact that there are others which you are not prepared to do. 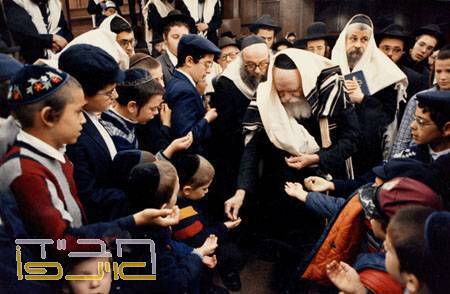 Because of their centrality to the Torah's guide to life, these are ideally suited for a first experience of the mitzvah connection. Women and girls (age 3 and up) are encouraged to light candles every Friday afternoon, 18 minutes before sunset, in honor of the Shabbat, and before Festivals. You light up the world! Men (age 13 and up) are encouraged to wear the Tefillin every morning excluding Shabbat and Festivals. Tefillin are black leather boxes containing small parchment scrolls of selected portions from the Torah, in which the fundamentals of the Jewish faith are inscribed. Connect! Every Jewish home should have a mezuzah on its doorposts. The mezuzah contains the Shema and is a sign that the home is sanctified for G-d and enjoys His protection. Protect! Study a portion of Torah daily. Even a few lines contain the infinite wisdom and will of G-d.
Give charity daily. When you give to the needy, you are serving as G-d's emissary to provide for His creations. The home is a classroom, and keeping a"pushkah" (charity box) in your home -- and contributing a coin to it every day -- will teach you and your children the noble value of regular giving. Try it, you'll see immediate blessing in your life! Furnish your home with as many holy books as possible. At the very least, get a hold of a Chumash (Torah/Bible), Tehillim (Psalms), Tanya and a Siddur (prayer book). A Jewish home! Eating is one of the basics of life. Shouldn't it be done with intelligence? For a healthy and sound soul, eat only kosher foods, for when you eat differently, your Judaism is not just metaphysical, but part and parcel of your very being. Eat spiritually and meaningfully! "Love your fellow as youself," said the great Jewish sage Rabbi Akiva, is a most basic principle in the Torah. Reaching out to your fellow Jew with patience, love, concern and unity is among the greatest mitzvot a Jew can do. Acts of goodness and kindness! 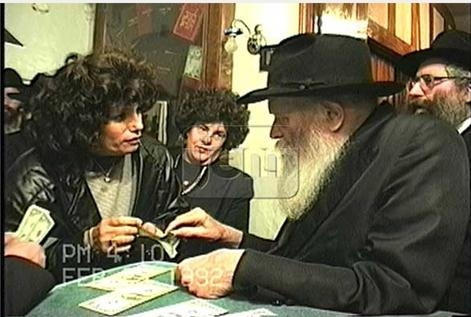 Every Jewish boy and girl should receive a Jewish education. 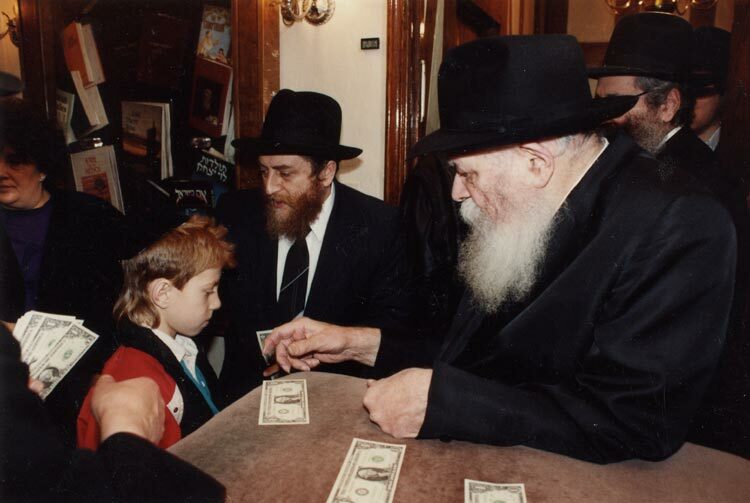 Teach your children everything you know about your faith, and provide them with a quality Jewish education -- you will be ensuring Jewish integrity, Jewish identity and a Jewish future. Continuity! Observance of the Jewish marital laws allows you to make the most of your marriage, bringing you and your spouse to new, undiscovered depths of intimacy and sacredness in your relationship. Sanctity that can enhance your family!